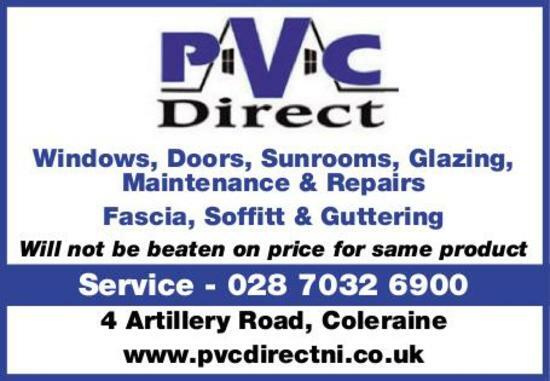 PVC Direct is a successful business based in Coleraine, which has been in operation since 1999. Our sales team, surveyor and fitting teams have a wealth of experience between them and our maintenance department provides an excellent after sales service. 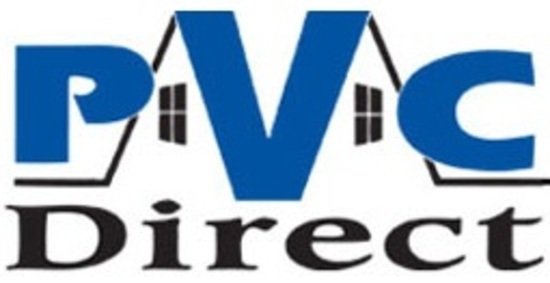 Suppliers and installers of pvc windows, door and conservatories, PVC Direct offers the very best quality rehau products at competitive prices. 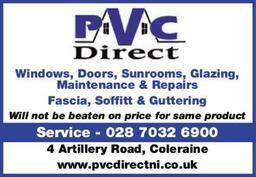 We can help whether you simply want goods supplied or both supplied and installed.